Hope you all had a great Labor Day Weekend! 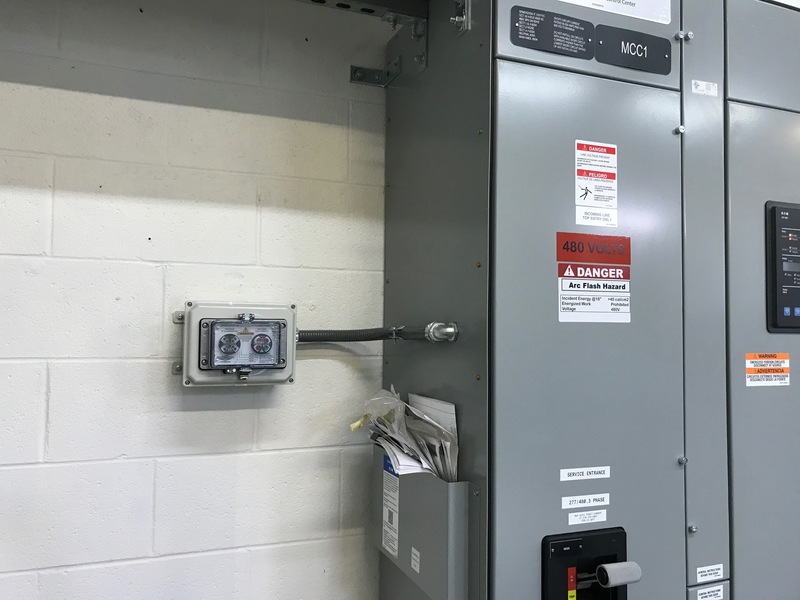 Last week, our Region Sales Manager in the field, Don "The Man" Sparks, emailed me a video describing a Voltage Test Station (VTS) application that allowed a waste water facility to wire the combination unit without needing to modify their switchgear or MCC. The kicker is that the idea came from the VTS being displayed in a field demo kit. Check it out! 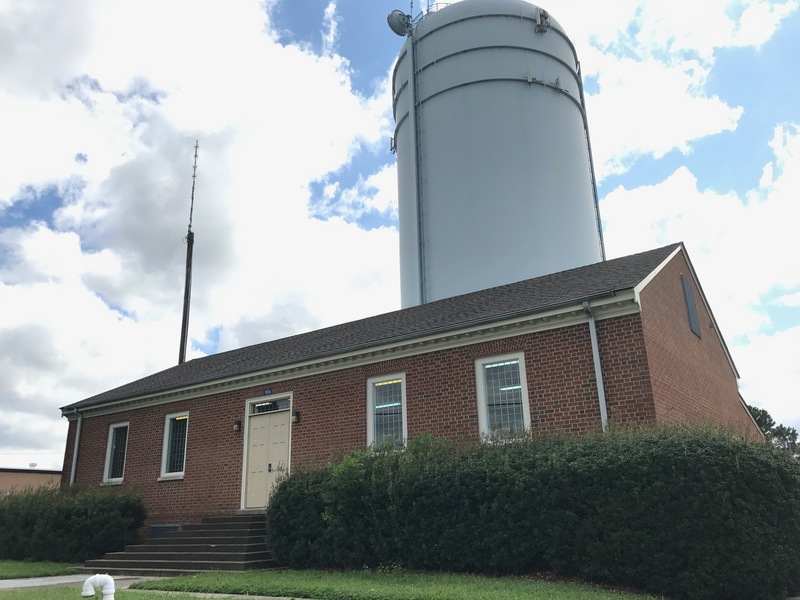 A city in Virginia has 411 waste water lift stations. During a partial power outage 200 stations were without power. Each station requires a visit to determine if the power company needs to be called or if the station can be reset. Since testing was required to determine presence or absence of voltage, two persons were required to meet at the station; one technical and one electrical. Our representative in Virginia, Jason Wienke with Industrial Sales and Marketing, and local distributor, Donnie Cagle with Electric Motor Shop, suggested using the Voltage Test Station. They also put forward the idea of shipping the unit in its own enclosure. This allowed the waste water people to install the voltage test station without modifying switch gear or motor control centers. Grace, with the help of our representative, created a new product. 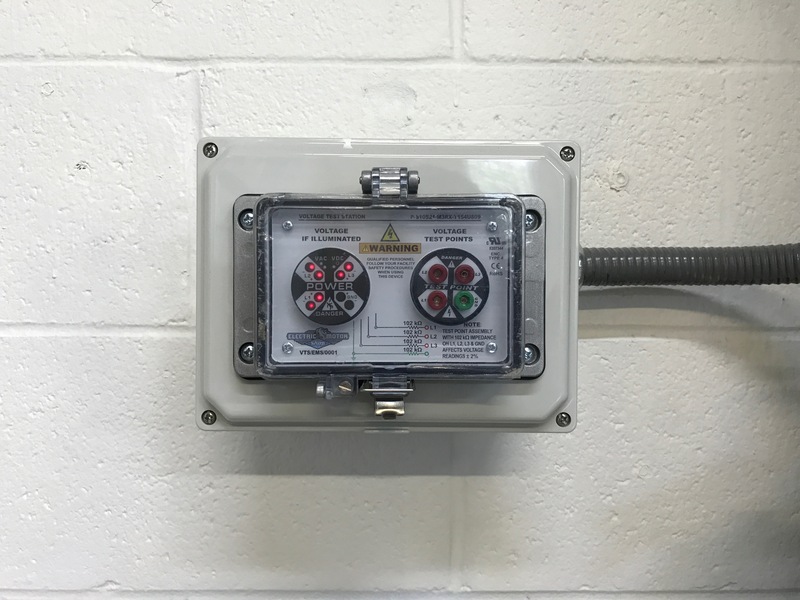 A Voltage Test Station mounted on a suitable enclosure. Now the testing for Lockout/Tagout only requires one person and less than 5 minutes where previously two persons had to coordinate a visit to each lift station and do Lockout/Tagout testing as well as reset the station. This was usually a 45 minute to 1 hour time frame. Cost savings were realized very quickly on man hours saved. More importantly, when using the Voltage Test Station, the danger of exposure to energy was mitigated. Safer access and cost savings is driving installation of the Voltage Test Station on all 411 lift stations.